The question is, is the new 911 a worthy evolution or one that will be looked back at unfavorably. The styling is either loved or hated. The rear engine cover has a bit of a plastic look and the front fascia has a unique design. This video features Chris Harris checking out the new Porsche 992. He walks through all of the features of the car and then drives it on the track. Is it still a 911 in every sense of the word or has it given into a watered down version of the classic sports car? 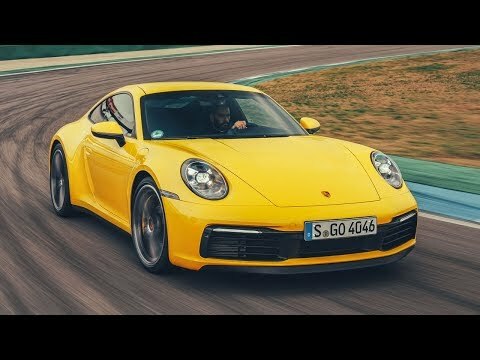 Check out the video and then scroll down to the comments and let us know what you think of the 992.